The Lord has shown a pattern of choosing humble men to be His Prophets, seers and revelators in the world. These men, though limited in their skills and capacity but stalwart in their faith and testimony, had brought about many miracles for the salvation of God’s children here on earth. In this last dispensation, a period when God calls for a prophet to direct His Church, the Lord called for the boy Joseph to open this special time – humble, meek, and simple servant to His children but strong to the Lord. Who helped the boy Joseph to be the revered prophet from the time he searched for the truth until today? 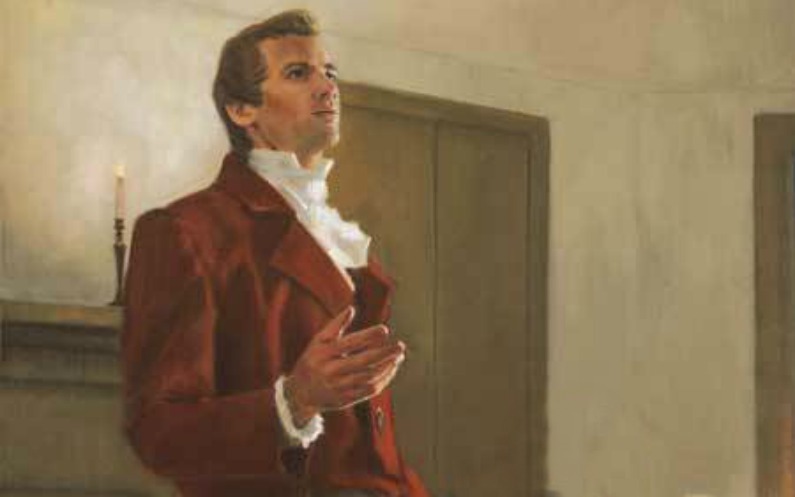 Who is Joseph Smith to his family and his associates?What sacrifices did he make for the establishment of the Kingdom of God? Among other questions, some faithful truth seekers always love to know the truth behind the man who was instrument to the restoration of the fullness of the gospel, even to the bringing forth of the Book of Mormon. The boy Joseph was born from humble circumstances from Joseph and Lucy Mack Smith. Joseph’s family was composed of 11 souls and all of them understood hard work at such a young age. 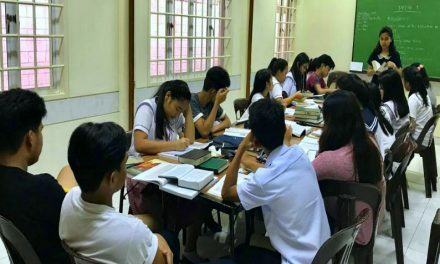 They all were trying to live righteous lives and Joseph’s parents has always been educating their children the gospel of Jesus Christ through Bible readings and attendance to Church meetings. When he was 11 years old, the Smith family moved to Palmyra, New York where The Church of Jesus Christ of Latter-day Saints was re-organized. Palmyra, a western village in New York, was famous for the religious excitement that was ever present in those years. In the 1800s, the subject of religion was an intense discussion and caused every minister to proactively invite and convert people into their beliefs. Ministers seemed to be the judges of a person’s eternal destination depending on which religion he/she joined. The religious excitement was so great that conversion was thinning because most of the people already were part of their choice religion. The Smith family was torn from differing beliefs among their family members. But, one thing was a sure realization, which of churches was true. The boy Joseph, young as he was, also desired to belong to the true church. 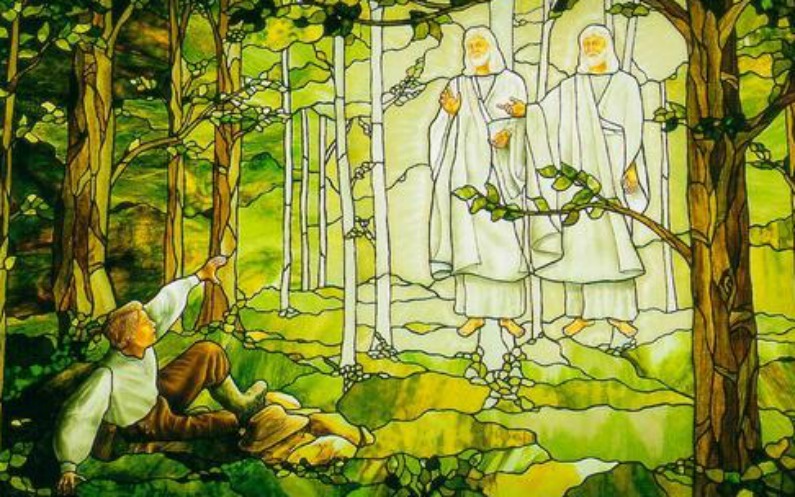 Although unsure of the method of asking what he would need to do, the young Joseph exercised faith in those early years by retiring to the woods and asking Heavenly Father which among the churches that time was true. Indeed, the adversary was strong in making sure that the curious boy Joseph won’t be able to communicate with Heavenly Father. As he was began his prayer, he felt a power that seemed to pull him into despair and destruction. However, with great faith and determination, the boy Joseph eventually received his answer in what we now all know as the First Vision. The eager boy was told not to join any church and he also received instructions during that time. That moment has indeed opened the latter-day dispensation, even the last before the second coming of Jesus Christ. Joseph knew from then on that he has a divine mission. The Prophet Joseph Smith has never denied His vision and his prophetic calling to God’s children no matter he was persecuted. He diligently followed the plan of the Lord in delivering His children to establish the foundation of the Church today. He called able men to help him in his ministry and organized God’s Church. Early Mormons endured serious persecution because of a perceived commercial, political and religious threat to their neighbors, so Joseph and the people he called to assist him had to lead multiple Mormon migrations to friendlier areas of the country. Despite all of the suffering they endured, early members of the Church built temples, did missionary work, [and] built thriving cities… Years before Joseph died, the Lord directed him to organize the Quorum of Twelve Apostles and eventually he bestowed upon them all the keys, rights, and authority necessary to lead the Church. With just one prayer of a boy, the final period before Jesus Christ’s second visitation to us has been set. The faith and testimony of this stalwart boy brought about many blessings for the children of men. And although the First Vision opened Joseph to ridicule, accusations, and threats to his life, the Prophet held on to its truthfulness and the answers he received. 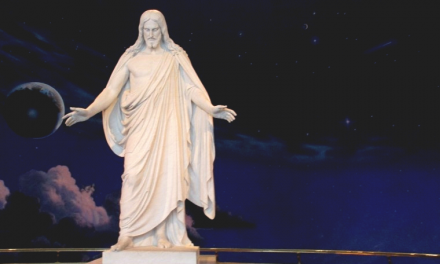 Who Do Mormons Worship, Joseph Smith or Jesus Christ? Why do Mormon Teens go to Seminary? 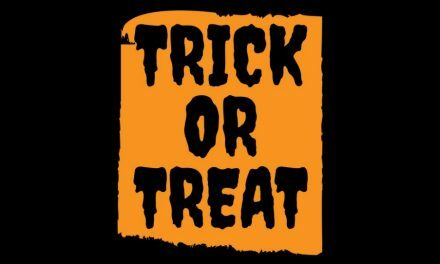 How Does a Mormon Halloween Look Like?